The Pentagon has identified two soldiers killed Friday, March 22, in Kunduz Province in Afghanistan as a result of what it said were wounds sustained while engaged in combat. The two soldiers were identified as Sgt. 1st Class Will Lindsay, 33, of Cortez, Colorado, and Spc. Joseph Collette of Lancaster, Ohio, 29. 📌The #Pentagon has released the identities of two #US soldiers who died in an operation in northern #Afghanistan on Friday. SFC Will Lindsay conducting convoy operations in Iraq. Will served multiple tours in Iraq in addition to two tours in Afghanistan. SFC Will Lindsay in Iraq. 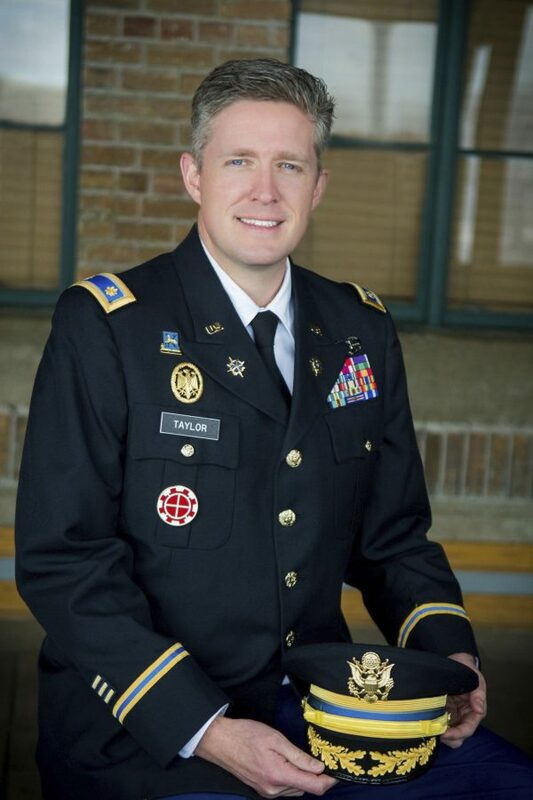 Will spent six years of his Special Forces career as a senior weapons sergeant. Last year on Nov. 27, a roadside bomb killed three American soldiers in eastern Afghanistan, the attack appeared to be the deadliest attack on U.S. forces in Afghanistan in the last 17 months. The three service members were killed by an improvised explosive device that detonated near Ghazni city, NATO’s Resolute Support mission said in a press release. The attack also left three other soldiers wounded in addition to an American contractor. They were evacuated and are receiving medical care. The bomb detonation killings came just days after a U.S. service member was shot to death on Nov. 24. The NATO Resolute Support mission said on Nov. 27 that he was “likely accidentally shot by our Afghan partner force” while conducting an operation targeting al Qaeda militants in Nimroz province. The deaths also came several weeks after a Utah mayor and National Guard member was killed by one of the Afghan trainees he was training. Brent Taylor’s mission was to help train and build the capacity of the Afghan national army. NTD News reporter Zachary Stieber and The Associated Press contributed to this report.